Home/Autism, Cerebral Palsy, Disability, Motor skills/What to do if you are concerned about your child’s development? As parents, I am sure we have all worried about our child’s development at some point or another. I know I certainly have! But how do we know if our child is doing ok? It might be the other kids in our mothers group. It might be the other kids at day care. Or it might be our friends’ kids. Although this can be a common strategy for parents, it is not always very useful. There is a wide variation in when babies and kids achieve certain skills. For example, it can be considered normal for children to learn to walk anytime between 9-18 months. Some typically developing children who are 9 months old will just have learnt to sit, while some might be taking their first steps. 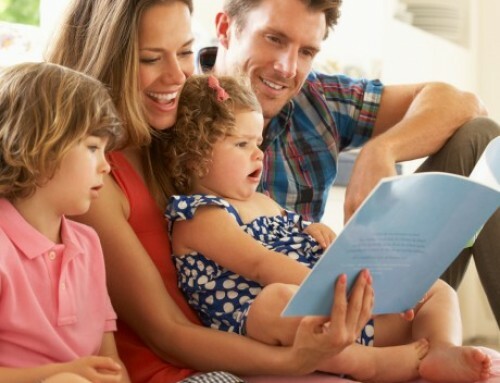 It is important for parents to understand this variation because we can fill ourselves with worry about our child’s development by comparing our children with other children. ‘What should my child be doing at 6 months?’ ‘When should my child start crawling?’ If we are lucky we can find some useful information. But often we can become overwhelmed with too much information, different websites saying different things, and with not knowing what is reliable information and what it not. This might be a paediatric physio, occupational therapist, or speech pathologist, a paediatrician, a GP, or a Community Health Service. Each of these health professionals should have a good understanding of typical child development, and the normal variations in how children develop. If you can see a health professional who has experience working with children, and can assess your child’s development, this provides the best way for you to objectively know whether your child is developing as expected, or whether they might need a little help with their development. How can I know if my child is developing ok? I am a strong believer of empowering parents with knowledge so that they can be confident in understanding their children and making decisions about their child’s care. So for this reason, I want to share with you some ways that you, as a parent, can check if your child is progressing ok, or whether you should seek out the help of a child development health professional. There is a wide variation in the ‘normal’ age to achieve different milestones. What is more important is whether your baby is learning to use ‘normal’ movement patterns, and is continuing to progress in their own time. Babies will experience periods of progression and then developmental plateaus. During periods of developmental progression, babies seem to they learn lots of new motor skills in short time frames. In comparison, during developmental plateaus, your child does not seem to be developing any new skills. These plateaus can be frustrating as a parent, especially if you are worried about your child’s development because you think that your child is slowing down or is ‘stuck’ on a certain milestone. However, developmental plateaus are really important period in time in which your baby is refining and consolidating their current developmental skills, building a foundation of strength and stability to allow them to get ready to learn a new set of skills. Typically developing children, even when they are babies, move in lots of different ways. You can encourage your child to move in lots of different ways by positioning them in lots of different ways – lie them on their back, on their tummy, sit them upright, stand them up, position toys in different places around them, and avoid long periods of time in any baby equipment or devices. Lots of time on the floor is a great place for your baby to learn how to move their own body. Is my baby doing more this week/fortnight/month compared to last month? Has my baby learnt new skills? Is my baby steadier with their movements or skills? Has my baby become more accurate in their movements or skills? 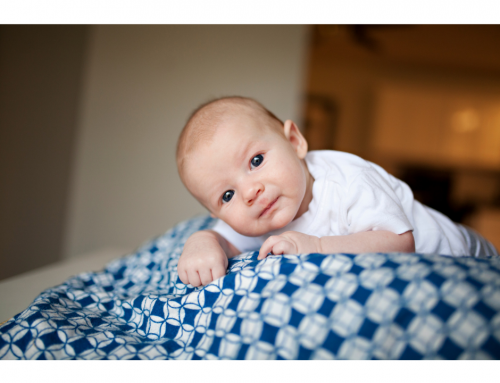 Is my baby moving more efficiently than before, and with less effort? Answering yes to these questions can reassure you somewhat that your child is progressing in their motor development. If, however, you are concerned about your child’s developmental progress – please get your child reviewed by a health professional experienced in child development. It is the best way to be sure about whether your child is developing ok or not. Don’t worry about being seen as an overly concerned parent – you are better off having your child checked out and being reassured, than leaving it to later and your child falling further behind. Our previous post explained the benefits of Early Childhood Intervention – by having your child seen early, you are giving them the best chance of development, and of maximising their potential and outcomes.